The creative process was calling out to me. 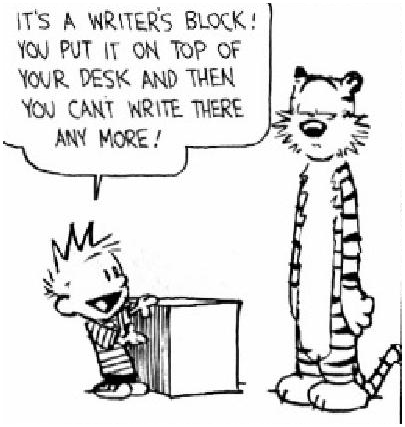 But when I sat down to write something, I hit a complete blank. I stared at the screen, nothing coming to me.